Welcome to a unique opportunity to make a lasting impact on a college, a community, and a growing economic sector. For three decades, Columbus State Community College has been among the country’s top destinations for an education in culinary arts and hospitality. The time has come for our program to better reflect and fulfill the passion and potential of our students, graduates, and community partners. 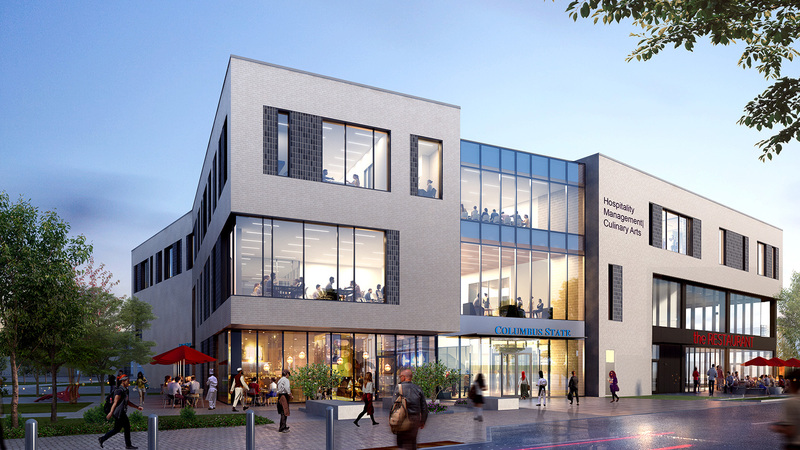 The new home for our Hospitality Management and Culinary Arts program is a visionary plan to build, from scratch, a one-of-a-kind destination for learning, community engagement, and other immeasurable benefits. A plan is in place and momentum is building. The only missing ingredient is you.